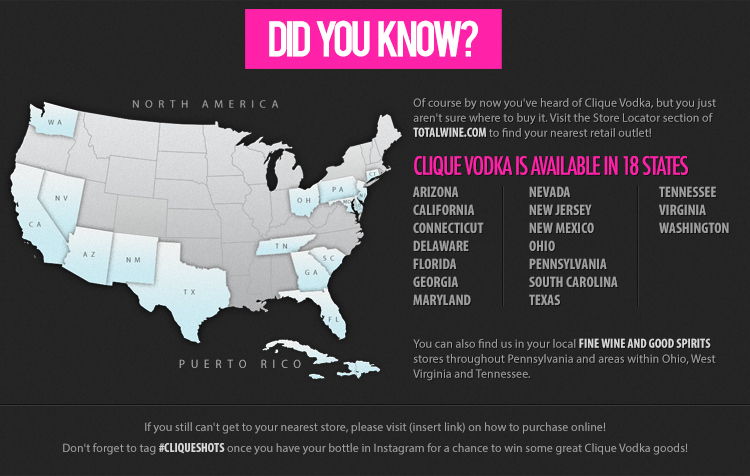 Live in a state where Clique Vodka is available, but, a store is not close? Don’t worry, you may still have access to purchase Clique Vodka. Clique Vodka is currently available throughout the United States in Total Wine & More stores, one of the largest retail outlets for wine & spirits. 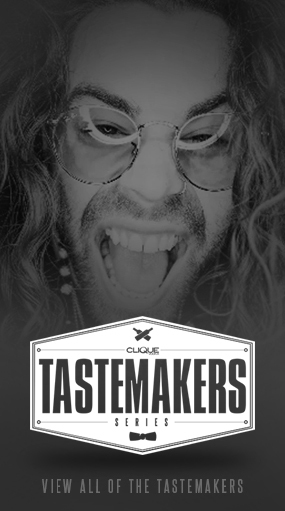 Good news about that is, select states have Clique Vodka available for online purchasing. If you live in one of the Blue States, you are good to go! If you are currently living in Arizona, California, Florida, Nevada, New Jersey, or Washington, Clique Vodka can be ordered online and shipped to you! 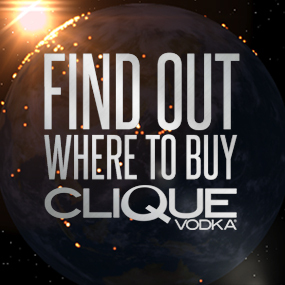 You can find Clique Vodka to purchase on Total Wine & More‘s website HERE! If by chance you are just browsing Total Wine & More‘s website and do not know how to get back to Clique Vodka‘s link, you can also go to their “Ship To” option on the top banner of their page. The green arrow shows you where to look. If you are color blind and cannot see the color green, it’s the giant arrow in the upper right hand corner of the page! If you live in one of the states available for online purchasing, you should probably celebrate. Out of 50 total states, you live in one of the 6 states within the United States that allows online purchasing of spirits. That means the people running your state must be pretty cool. Want to make people jealous? Buy a bottle online and show the world you were able to get it by uploading it to Instagram via #CliqueShots!